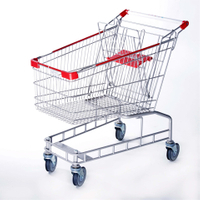 7) Wheels:4”(100mm)or5”(125mm)PU,PVC,Rubber or Elevator castor/wheels. 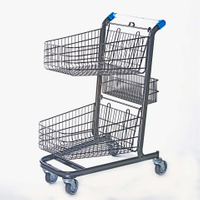 * Cart fits small aisles while maintaining maximum shopping capacity. 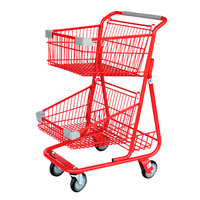 * Excellent vision into cart allows to checkers to see all merchandise. 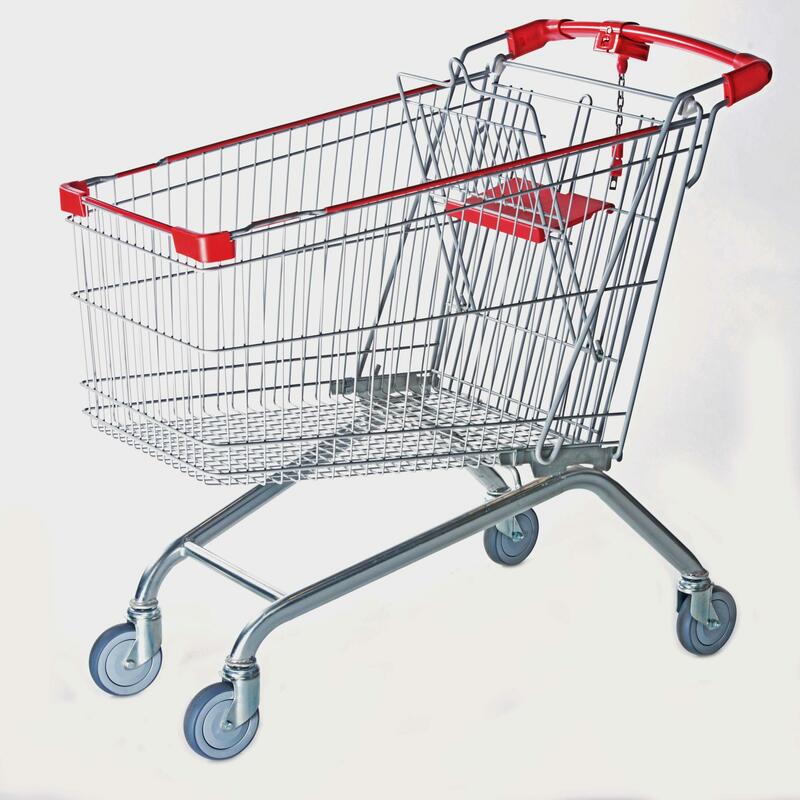 * Chassis is zinc plated finish. 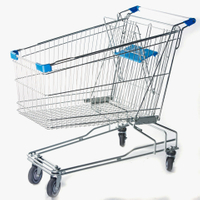 * Chassis is made of oval tubing for strength. 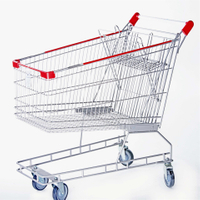 ISO9001-2000, CE, GS, TUV, SGS, ROHS and some patents rights. 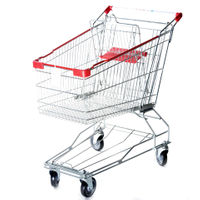 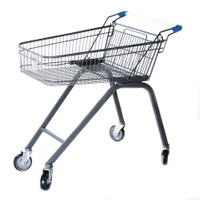 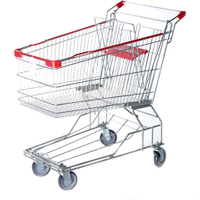 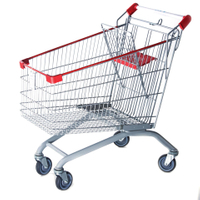 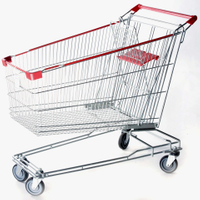 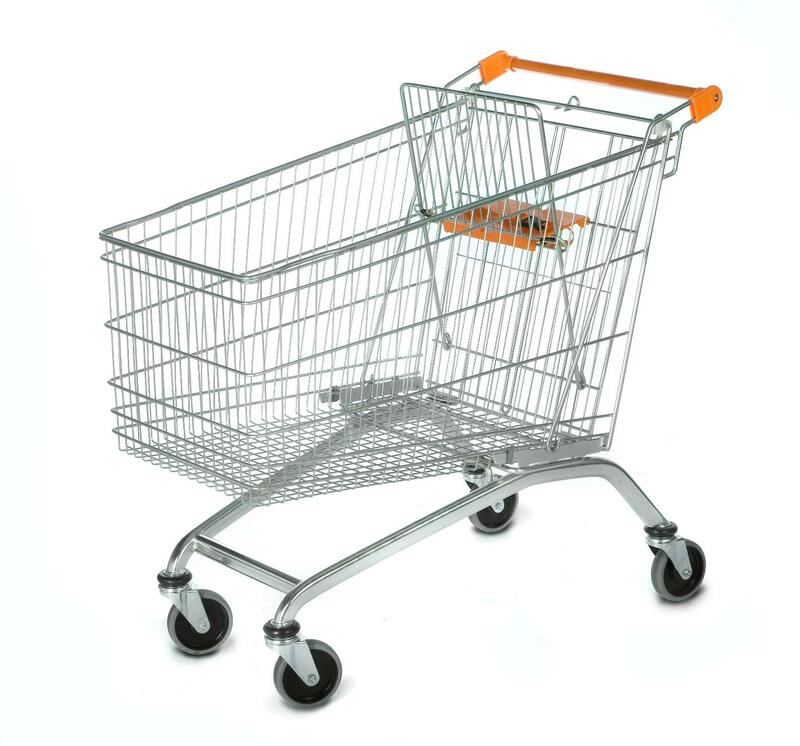 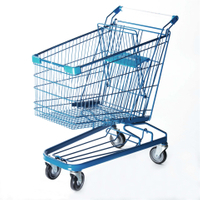 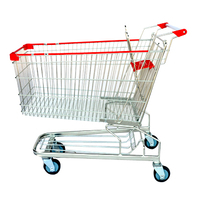 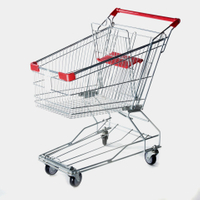 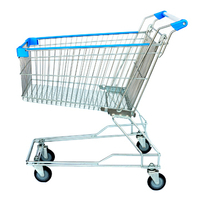 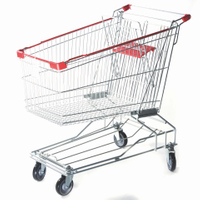 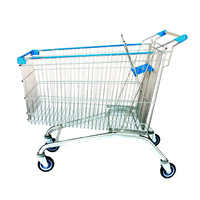 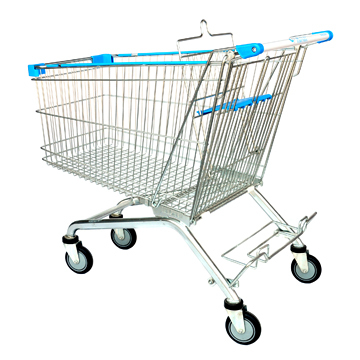 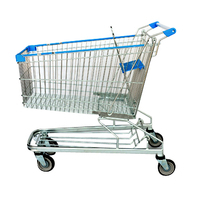 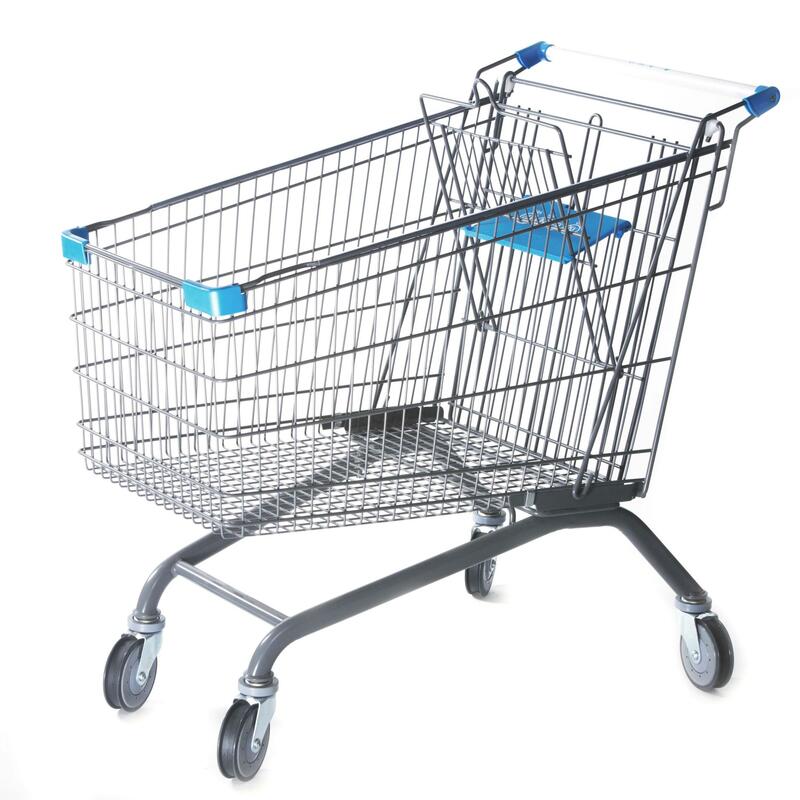 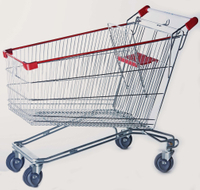 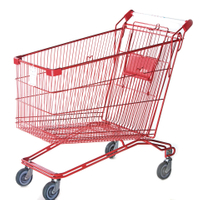 Whether the rise of e-commerce means the end of supermarket shopping carts?